At eHealth Africa, our greatest strength is our people. We believe in attracting and working with passionate, motivated individuals who add value to the work that we do to build stronger health systems across Africa. 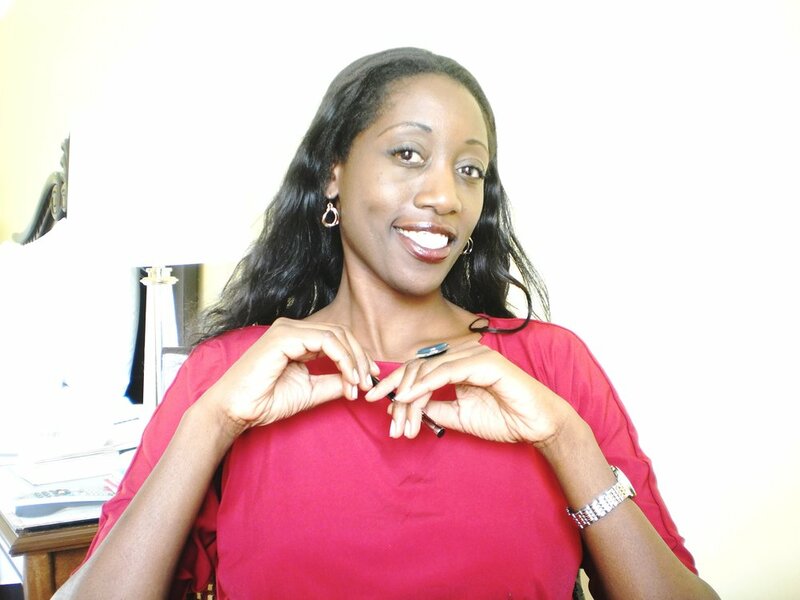 We are pleased to announce the appointment of Micheline Ntiru as a member of eHA’s Board of Directors. Micheline joins Andrew Karlyn, My T. Le and our Executive Directors, Evelyn Castle and Adam Thompson to provide professional governance, mentorship to senior leadership, guidance on critical organizational functions, and global representation in order to support and strengthen eHA. Micheline has 20 years of experience in small and medium enterprises (SMEs) growth, impact investment, sustainability, and public health management globally. She is a coach and business facilitator for the SEED Program at Stanford University’s Global Business School, an initiative to transform business and leadership practice among high-performing CEOs of SMEs in Africa. In addition, she provides portfolio and deal structuring advice to private equity and venture capital investors in Europe and North America. Within the public health space, she has held several management and advisory positions with leading nonprofit organizations such as Care International and Helen Keller International, on thematic areas such as maternal and child health, Malaria and HIV/AIDS and public health nutrition. To learn more about Micheline and the other members of our Board of Directors, visit the “Our People” page on our website. We look forward to working with her in the months and years to come.